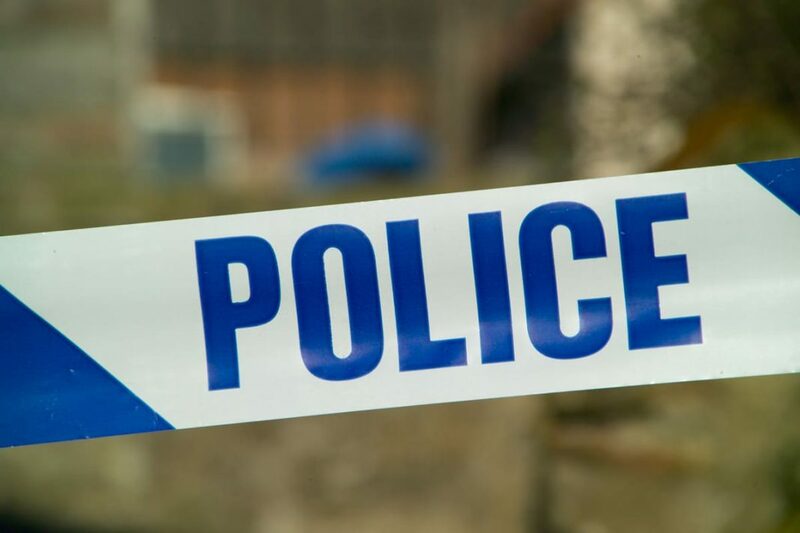 A man remains in hospital this morning after being stabbed during an incident in the Kitwell area of Bartley Green last night (Monday 1st October). West Midlands Police confirmed that the 25 year old suffered serious injuries when he was attacked in Balmoral Road, just before 7pm. The investigation into the circumstances of the incident is ongoing and officers are making CCTV enquiries.